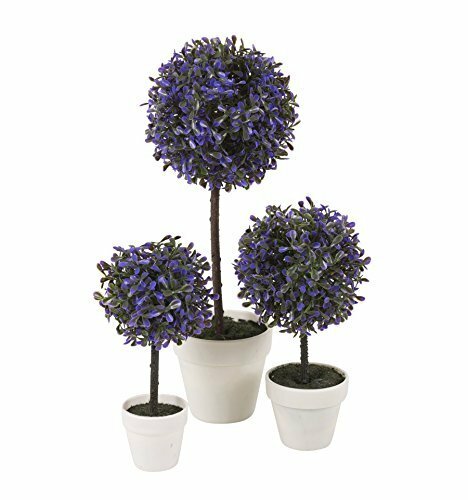 Our artificial boxwood ball tree features a natural wooden stem and realistic looking deep colour foliage. Add a couple to your home or garden to create an eye-catching feature. These come in a white pot with various colours and styles. They will never wilt, and they stay fresh-looking year after year. If you have any questions about this product by Easy Gift, contact us by completing and submitting the form below. If you are looking for a specif part number, please include it with your message.